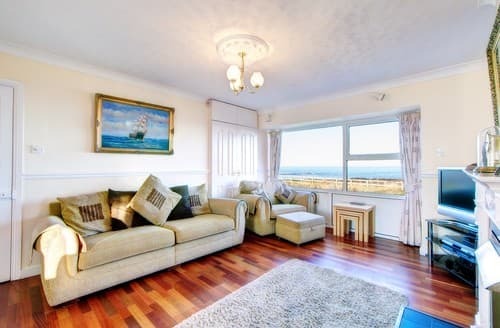 3 bedrooms; 1 kingsize room (5ft) and 2 twin rooms that can be converted into super king size (3ft singles or 6ft). 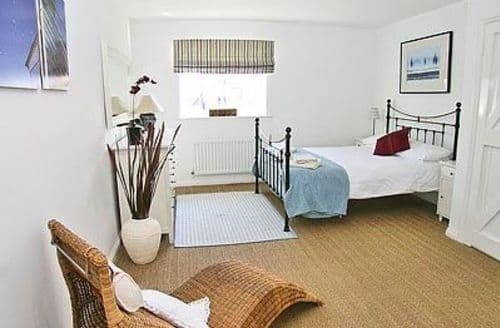 Infant to sleep in a travel cot. 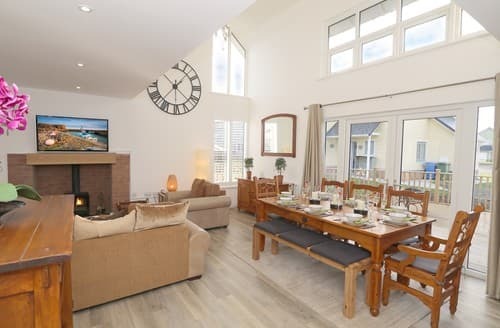 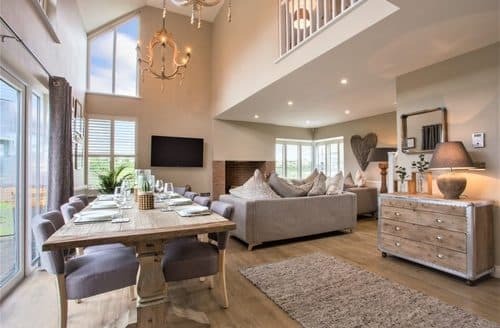 An outstanding coastal bolthole with sea views… what can we say - this property ticks all the boxes, contemporary style, boutique accommodation with the beach in reach! 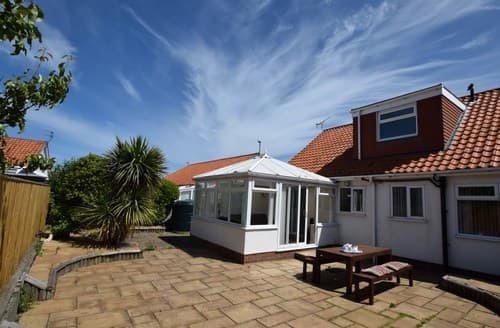 Located on the seafront, just yards from the beach, S93616 has its own enclosed garden and patio - perfect for families. 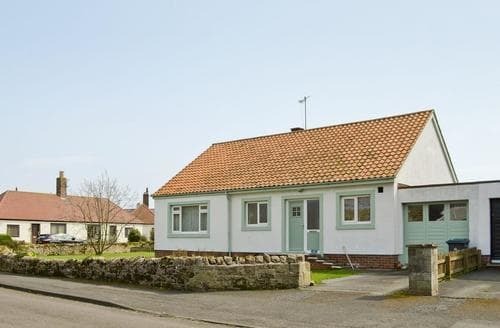 Superb cottage situated on a quiet road with a walled garden to the rear. 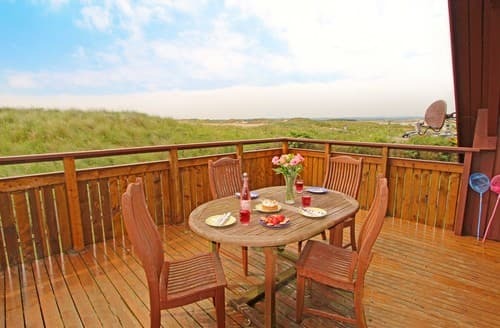 Short walk to beach, two miles from Seahouses. 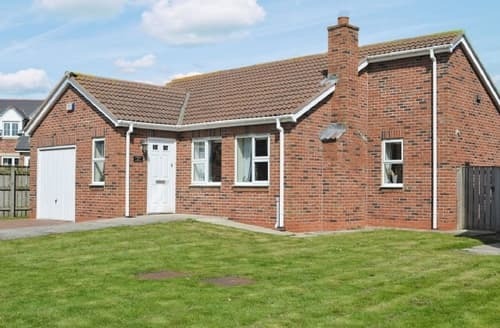 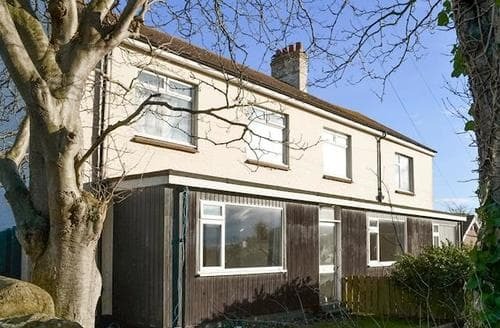 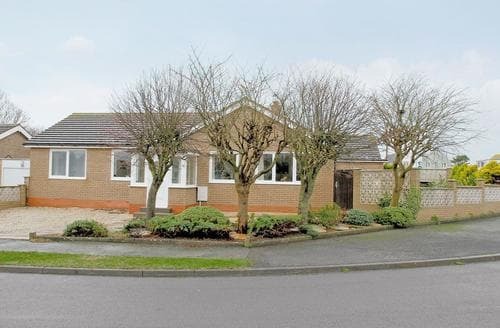 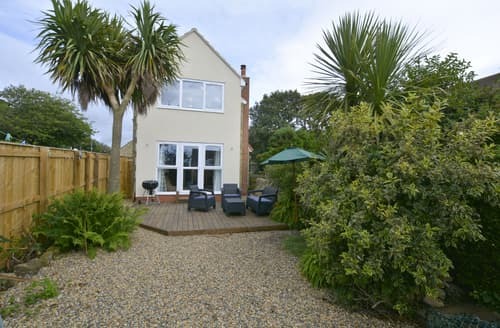 Just 100 yards from the sand dunes, close to a play park and football pitch this property is ideal for young families. 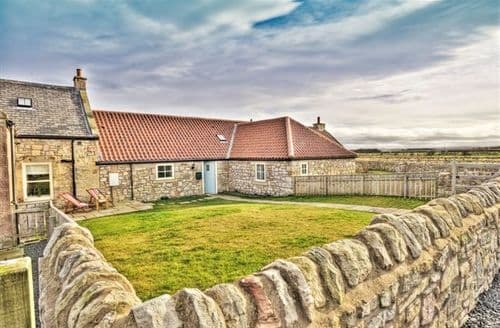 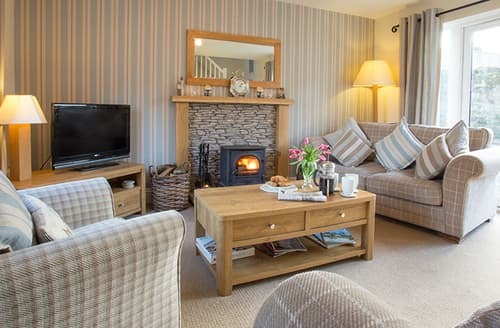 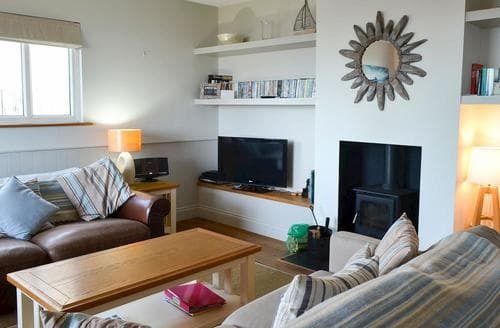 This lovely holiday property is located just yards away from the centre of Beadnell and the beaches on the Northumberland Coast. 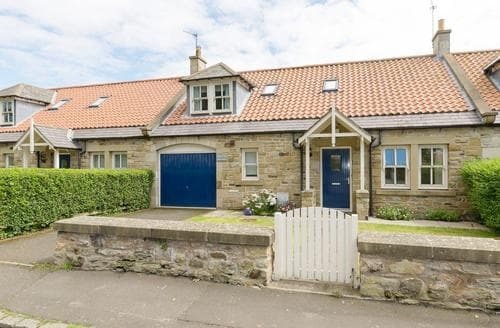 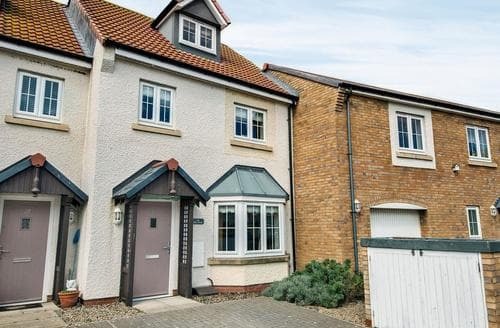 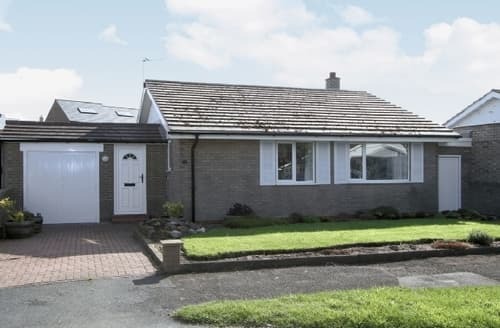 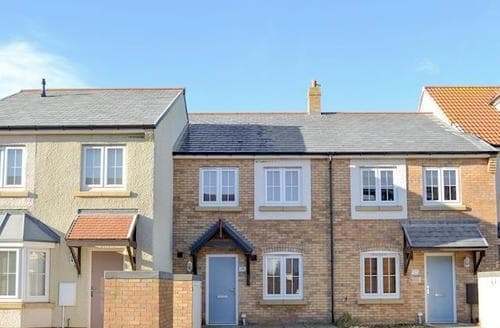 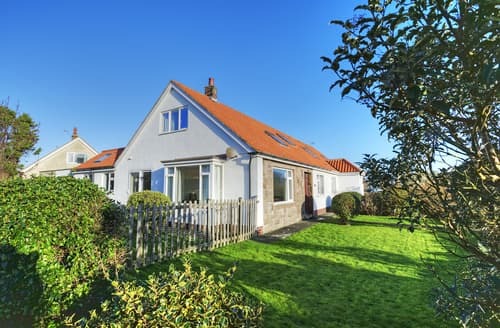 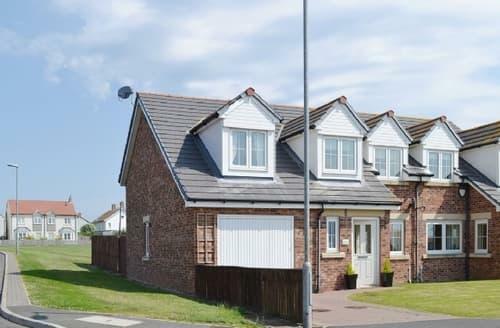 Contemporary terraced property with plenty of family friendly features within easy walking distance of the beach at Beadnell. 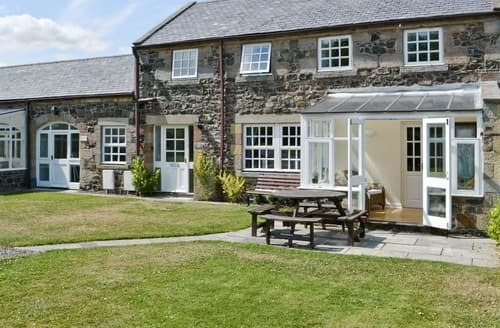 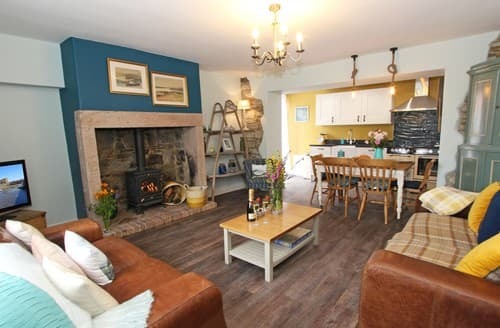 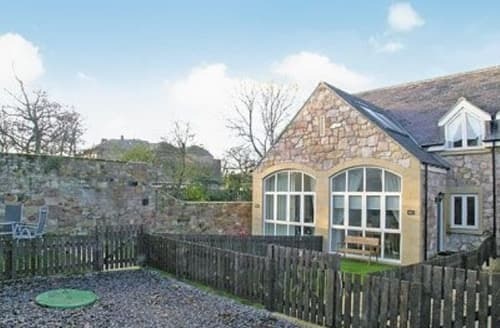 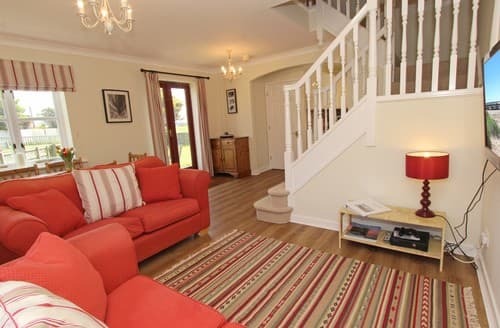 Close to Alnwick, this property is ideal for a family break or a weekend with friends.